Tamag Grounds, Vigan – Zeline Bea A. Rafanan proudly represented Vigan City seizing the title and glory in the most prestigious showcase of beauty and wit among young girls in Ilocos Sur – the Saniata ti Agtutubo 2017. 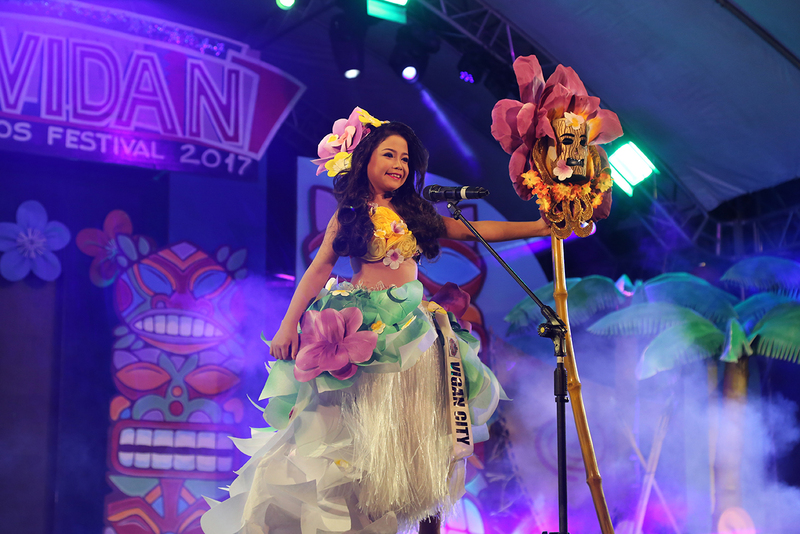 Bea, 10, a sweet charming girl from Pantay Laud, was eyeing to achieve a back-to back win in the Saniata ti Agtutubo after Sam Peñaflorida won the crown in 2016. She opportunely succeeded in her quest to show her personality on stage before thousands of Ilocano audience, inspiring every single youth to give their best in everything they do –win or lose. Bea, was undeniably the crowd’s favourite as she was heavily applauded and cheered by her supporters sashaying every portion of the pageant from the creative costume to the long gown competition. When the most exciting part of the pageant has come, the question and answer portion, Bea put it all on the line. All the top 5 finalists had to answer the same question. Judges and the audience felt the surprising candour in her answer making her the deserving title-holder. In an interview, Bea said the Ilocano youth can make a change in the province by simply setting a good example, so everyone will be inspired to bring out the best in them, too. “Let’s also remember to be humble and kind…always,” she added. Bea was also the Ms. BCS chosen by the Bonito C. Singson Group of Companies. The huge number of active audience not only admired the outstanding performance of the 19 candidates of Saniata ti Agtutubo, but also stayed until the show has finished. Star-studded as it is, the event was graced by celebrities in the Philippine showbiz industry namely Carlos Agassi and Bettina Carlos who served as the hosts. Camille Prats-Yambao and Karel Marquez-Farinas also had an amazing time being the judges together with Michelle Dy, John Robert dela Serna, and Kamille Alysa Quinola. Special performances were also rendered by Balang, Miguel Tanfelix, and Jake Vargas. The audience were screaming their lungs out as teen heartthrobs groove and serenade the candidates and the entire viewers. 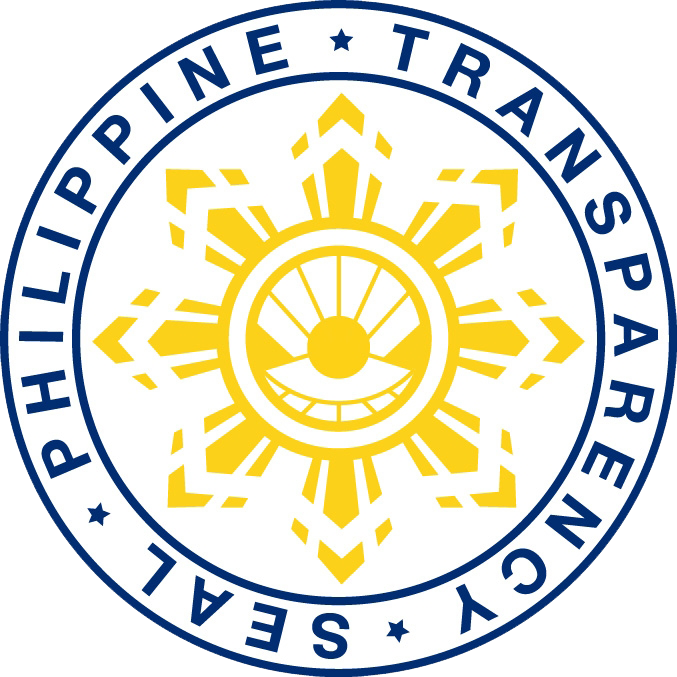 Created for the holistic development of the Ilocano youth and promotion of the different cities and municipalities in Ilocos Sur, the Saniata ti Agtutubo was launched in 2011 along with Gawad Titong Singson through the initiative of Former Panlalawigang Pederasyon ng Sangguniang Kabataan President Marie Gabrielle Kayla “Gabs” S. Mendoza and is now being continued by Hon. Mikaela Karita “Mika” S. Mendoza, Chairman on Committee on Youth and Sports Development. 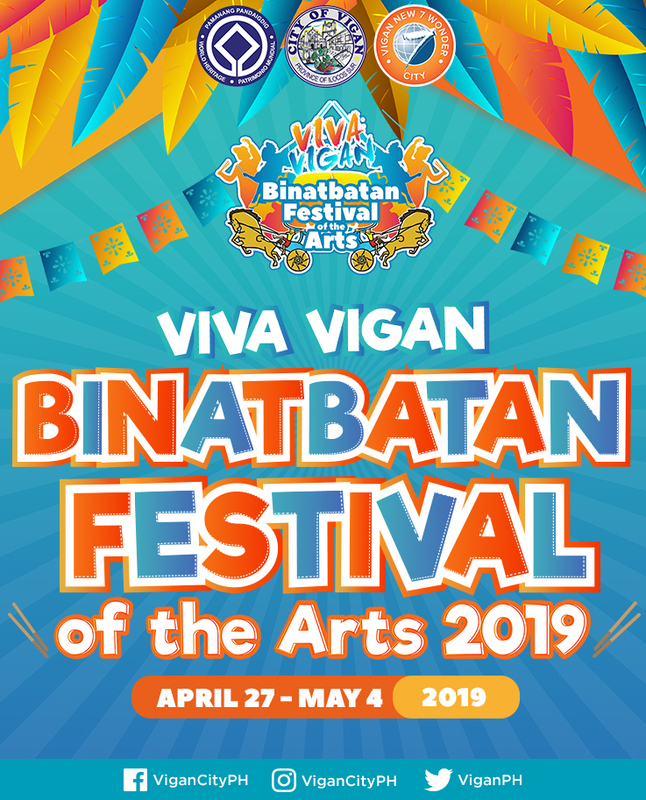 Other winners were Ms. San Juan, Marian Lagasca who was the 1st Runner-Up; Ms. Salcedo, Freya Galutan-2nd Runner-Up; Ms. Cabugao, Sophia Aura Salom Saliganan-3rd Runner-Up; and Ms. Narvacan, Safiya Arielle Arizabal-4th Runner-Up.